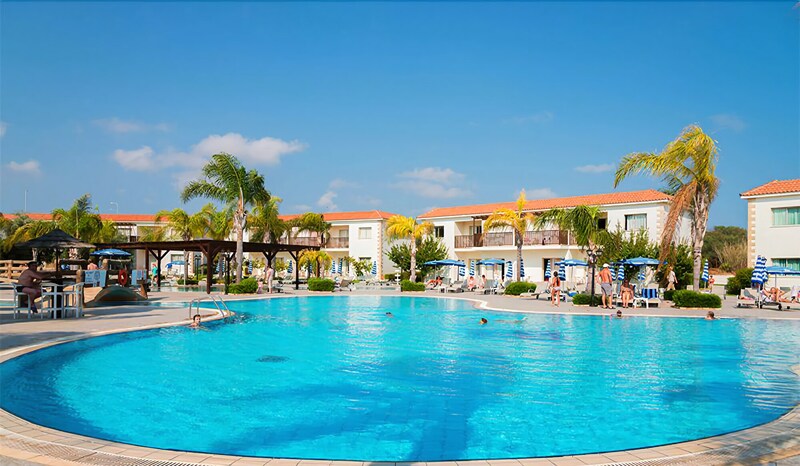 With a stay at Tsokkos Paradise Village in Ayia Napa, you'll be within a 5-minute drive of Nissi Beach and Water World Ayia Napa. 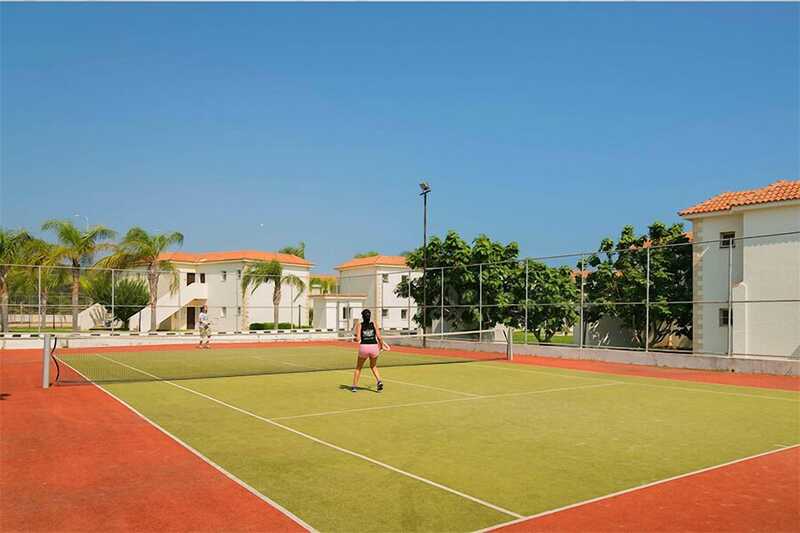 This 4-star property is 10.5 mi (17 km) from Fig Tree Bay and 0.6 mi (1 km) from Makronissos Beach. Make yourself at home in one of the 136 air-conditioned rooms featuring kitchenettes with refrigerators and stovetops. Rooms have private furnished balconies. Flat-screen televisions with satellite programming provide entertainment, while wireless Internet access (surcharge) keeps you connected. Private bathrooms have deep soaking bathtubs and complimentary toiletries. Enjoy a range of recreational amenities, including an outdoor pool, an indoor pool, and an outdoor tennis court. Additional features at this property include supervised childcare/activities and tour/ticket assistance. Enjoy international cuisine at Eden Restaurant, a restaurant where you can take in the pool view, or stay in and take advantage of the room service (during limited hours). Wrap up your day with a drink at the poolside bar.